No, not apple pancakes. Pancake apples. More flavorful (and healthier) ’cause there’s a whole apple slice living right inside. 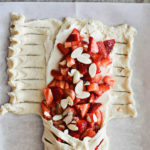 Lots fruit with a bit of pancake coating. 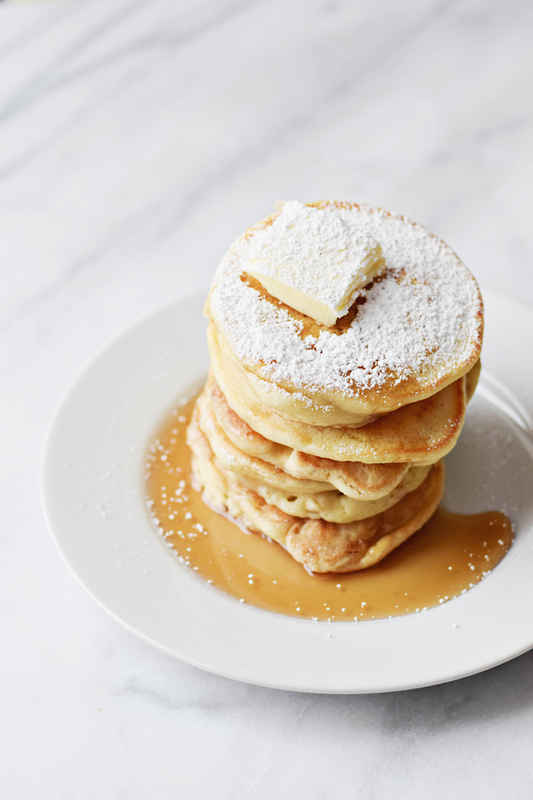 If you’re not concerned about that anyway, add syrup, powdered sugar, the works. 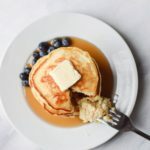 For the batter, this recipe is using a variation of one of my most popular posts, old fashioned pancakes. Adding some apples! We’re taking it next level! Finally, I really like these cold (the next day or whatever) too. Totally an easy apple fritter vibe that you can readily make at home. 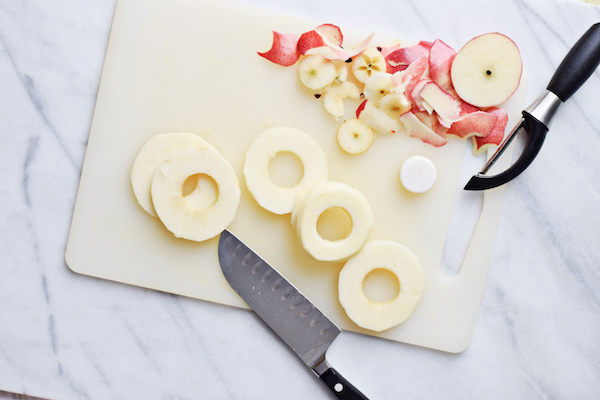 Peel apples and slice into thin, 1/4 inch rings. Don’t cut too thick, or the sides of the pancakes will not get cooked through. Remove core with a knife, or to get pretty circles, I used a round cap (from almond milk, or something similar). Stir together flour, baking powder, salt, sugar, and cinnamon in a bowl. Add in milk, egg, butter, and vanilla and whisk well until evenly distributed. 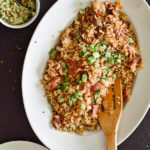 Lightly coat a large skillet with butter and heat over medium-low heat. 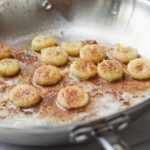 Generously dunk apple rings into batter and place on a skillet. 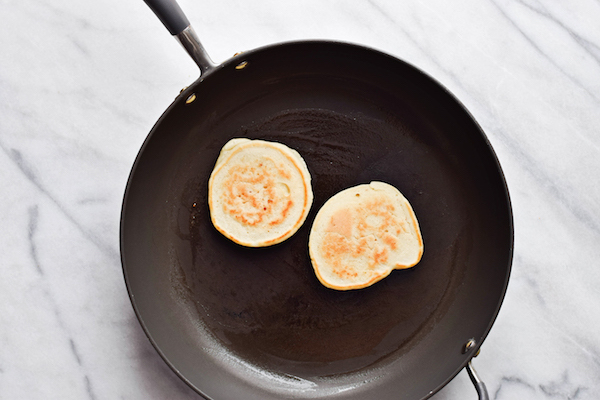 They won’t bubble like apple-less pancakes, but with a pan fully heated at medium, it will take about four minutes to cook the first side and two minutes for the second. 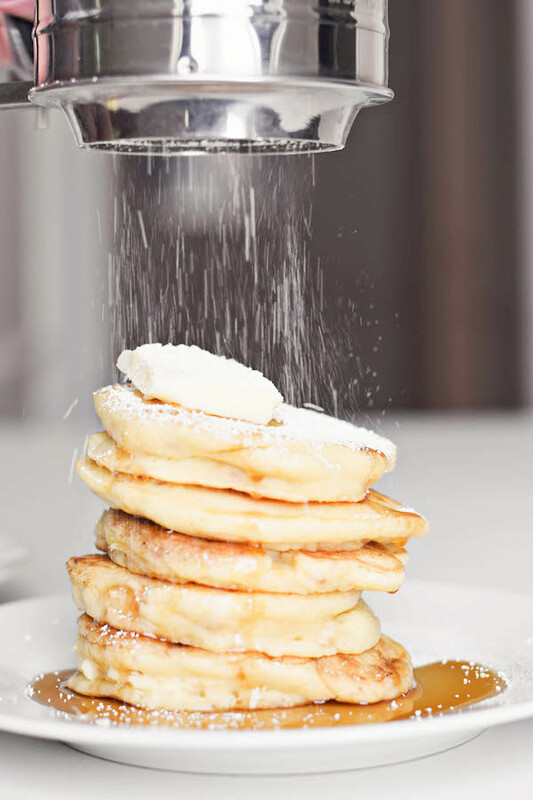 Top with your favorite pancake toppings. Maple syrup is PARTICULARLY good on these. Peel apples and slice into thin, ¼ inch rings. Don't cut too thick, or the sides of the pancakes will not get cooked through. Remove core with a knife, or to get pretty circles, I used a round cap (from almond milk, or something similar). 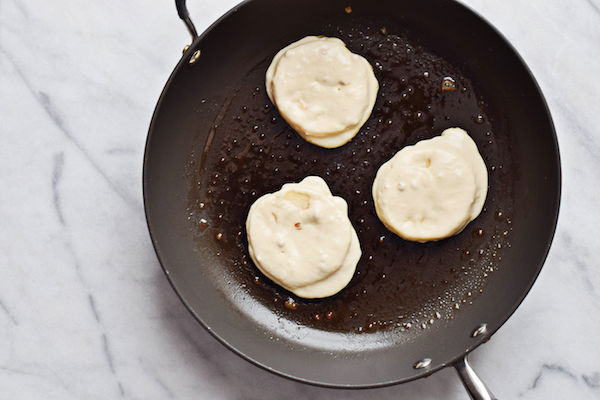 They won't bubble like apple-less pancakes, but with a pan fully heated at medium, it will take about four minutes to cook the first side and two minutes for the second.